National Peanut Butter Day is certainly one of the top 5 days of the year- but then again, I pretty much celebrate this holiday every day as peanut butter has been one of my favorite foods since birth. 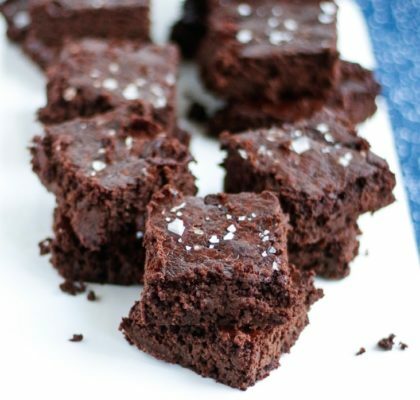 Whether it’s spread on toast, layered in a cake, or simply scooped onto a spoon, I’m on board. 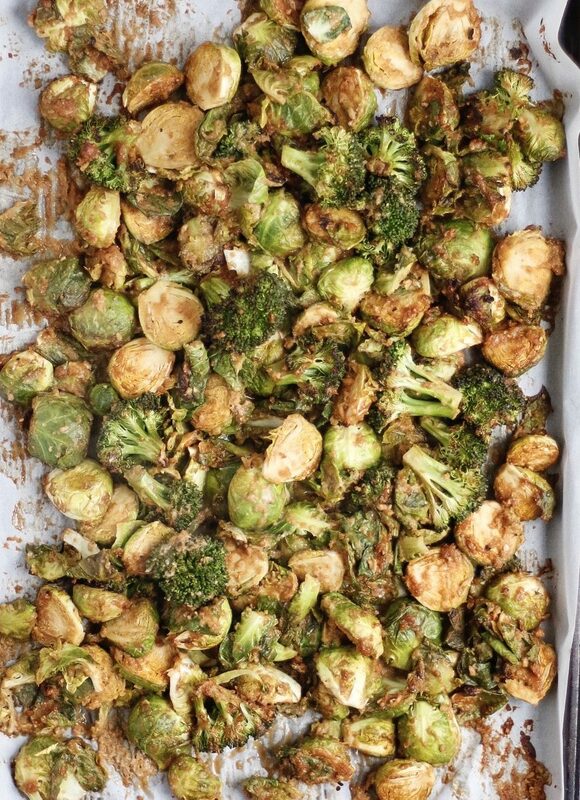 When it comes to peanut butter in cooking, most people think of dessert recipes, but I’m breaking the mold today and using it as a key ingredient in these Roasted Peanut Brussel Sprouts! If I had a peanut allergy, I would surely die. I could never in a million years omit peanut butter from my diet, which is clear since I’ve now resorted to putting in on vegetables 😂These Roasted Peanut Brussel Sprouts actually came from my recipe, Roasted Peanut Tempeh, that uses a peanut marinade from my FAVORITE chicken-kabob recipe growing up. But since I no longer eat meat, I’ve found new foods to toss it with to still give me all the flavor and a similar texture. Did you know that peanuts aren’t truly a nut? They’re actually a legume (the bean and lentil family) which makes them the highest “nut” in protein packing 8g per serving. Peanuts are also known for their extremely high biotin content- the B-vitamin known to help promote healthy skin, hair and nails, in addition to helping to convert food in to energy. Perhaps my favorite part about peanuts is they taste sweet without any added sugar. 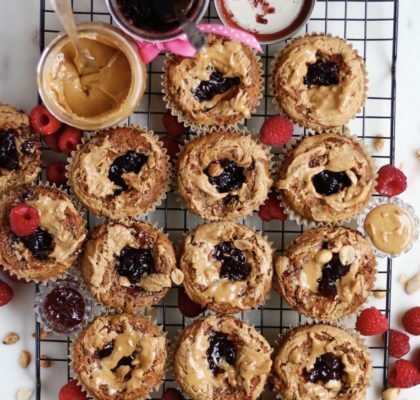 In fact, whenever I’ve done sugar “detoxes” in the past, I’ve always used peanut butter to curb any cravings that come up, and it has always worked brilliantly! The sweetness from this marinade also comes from Vitafiber* being used in place of the brown sugar the original recipe called for. Vitafiber is an all-natural fiber supplement that provides your body with prebiotics (the bacteria the good bacteria in your gut feeds on) and it swaps seamlessly in place of sugar in every recipe I’ve tried so far! 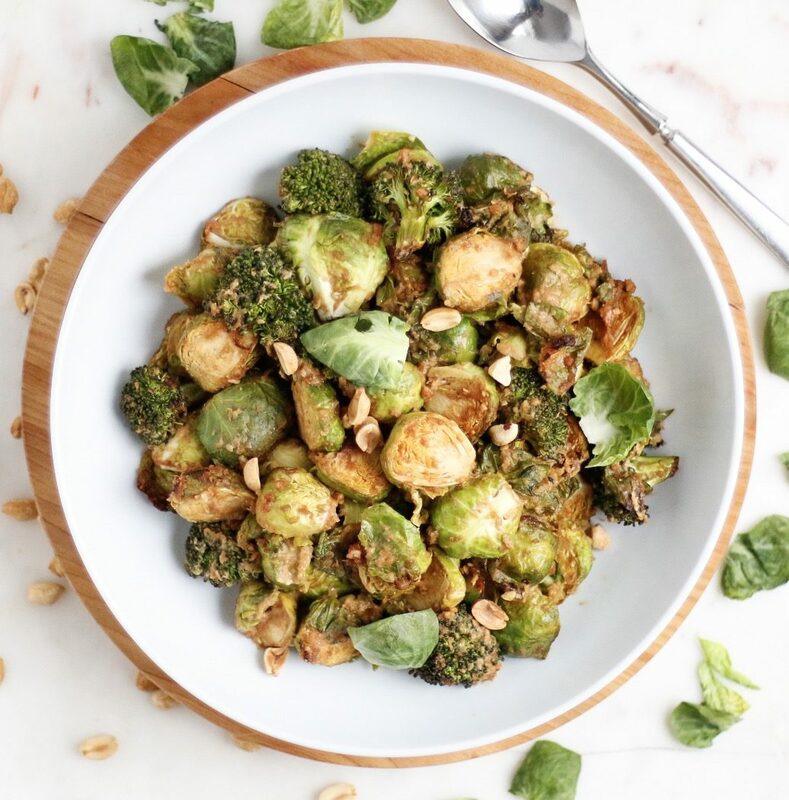 I know the recipe says Roasted Peanut Brussel Sprouts, but I’ve found broccoli works great too if you ever want to go half and half! Serve these veggies on top of rice or quinoa, alongside your favorite protein source, or snack on them straight off the cookie sheet if you’re like me 😉However you indulge- enjoy! 20% off with the code VFELLENW20 at checkout! 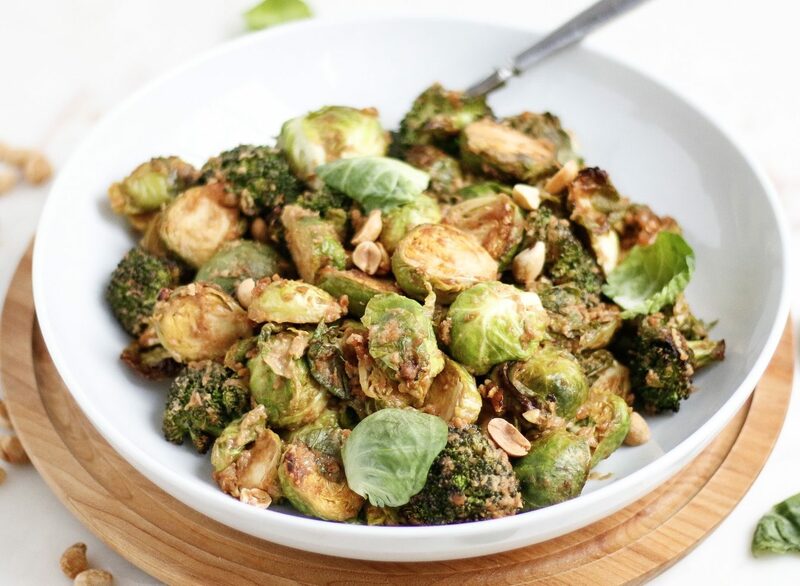 These vegan, Roasted Peanut Brussel Sprouts put a sweet and nut spin on a traditional vegetable, leaving even the pickiest eaters wanting more! cayenne pepper - just a dash, to taste! Grind the onions and garlic in a food processor until very fine. Pour into a large mixing bowl with the remaining ingredients, except for the brussel sprouts and peanuts- mix well. Wash, cut off the stems, and slice the brussel sprouts in half. Add to the peanut marinade, tossing to coat, then cover and refrigerate at least 30 minutes, but up to 24 hours (or overnight). 3) When ready to cook, preheat the oven to 400 F. Spread the vegetables out evenly on a parchment lined baking sheet(s), trying not to crowd the pan too much. Roast 25-35 minutes- tossing halfway through- until a fork can pierce the sprout, or until the softness of your liking. Season with additional sea salt, if needed. Serve sprinkled with chopped peanuts or drizzled with a bit more peanut butter. 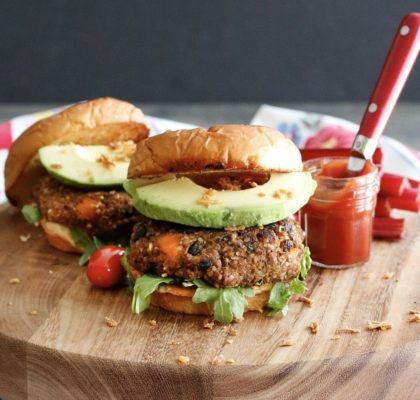 Enjoy as a snack, appetizer, or as part of a regular meal!